One of my readers Donna sent me this query. She did some scoring in Excel and created Harvey balls using conditional formatting. She wanted to display the Harvey Balls as well as the score together. She also wanted to increase the font size of the Harvey Balls only and not the font size of the score value. The first thought that came to my mind was to selectively increase the size of the Harvey Balls only. But I soon realized that’s not possible. Conditional formatting only changes the way a cell is displayed, not the content of the cells. So here is what I suggested. 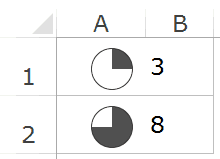 Create an additional column (to the right) with the same scores but without the Harvey Balls. 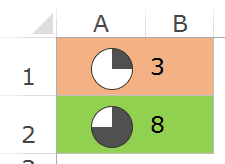 Select the cells with the Harvey Balls and change the conditional formatting rule to show icons only. 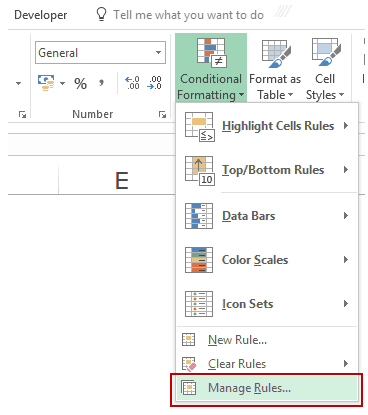 To do this, select the cells that have Harvey Balls and go to Home –> Styles –> Conditional Formatting –> Manage Rules. In the Manage Rules dialog box, select the icon set rule and click on Edit Rule. In the Edit Formatting Rule dialog box, check the show Icon Only checkbox. This will hide the score and you will only see the Harvey balls. Change the font size of the Harvey balls only. Align the score and the Harvey balls and apply an outside border. It will give an impression that this is one single cell. Select all the cells (in both the columns) and apply the conditional formatting for the background color. This was my solution for Donna. Do you think there are any more ways to get this done? Let me know in the comments section. It will help Donna out and we all can learn from each other. 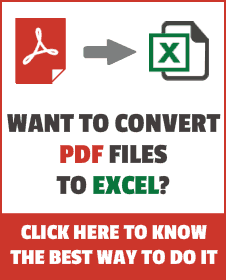 Highlight Every Other Row in Excel using Conditional Formatting. Creating a Heat Map using Conditional Formatting. Change the cell font to the desired size for the Harvey Ball and set effects at subscript. You will be stuck with a fixed proportion between the two elements, but it can remain in one cell. This is clever Jim.. Thanks for sharing!